Please complete all sections of this form and don't forget to upload your photo and a copy of your photo release (signed by a parent or guardian.) You can take a photo (PNG, JPG, JPEG files only please) of the signed release or scan it and upload the release as a PDF, PNG, JPG, JPEG, or GIF file. Click here to download the photo release form. * 5.  How do you plan to celebrate or promote Key Club Week? * 6. Please upload your photo (PNG, JPEG, or JPG files) that clearly shows your face- such as a school photo or a headshot. Please upload your photo (PNG, JPEG, or JPG files) that clearly shows your face- such as a school photo or a headshot. Now, it's time to download and sign the photo release form. Your submission cannot be considered for publication without a signed photo release form. Please write the name of your Key Club on the line that says Kiwanis Club. Download the photo release here if you haven't done so already. * 7. Please upload your signed photo release form now. PDF, PNG, JPG, JPEG, and GIF files are acceptable file types. Please upload your signed photo release form now. PDF, PNG, JPG, JPEG, and GIF files are acceptable file types.